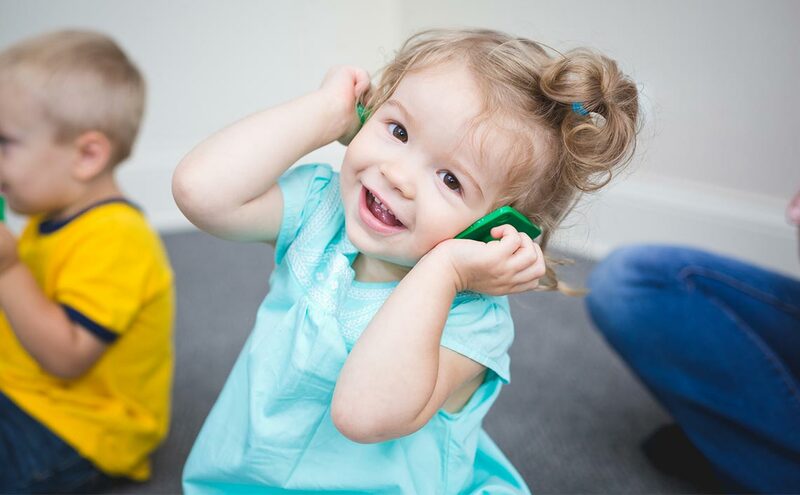 Thanks to one man’s vision for music education, we’ve spent decades changing the world, one child at a time. Book and music reviews, parenting tips, early education research, fun activities, inspiration, interviews, and so much more. 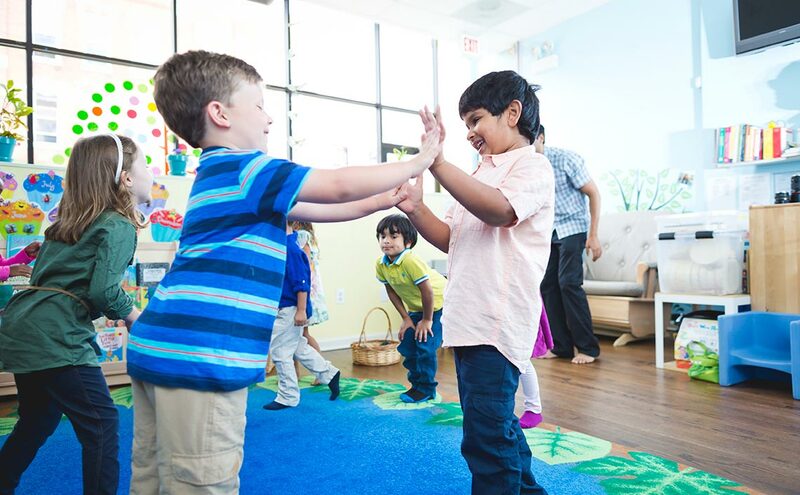 We’ve teamed up with some incredible programs to spread the power of music and movement in early childhood education. 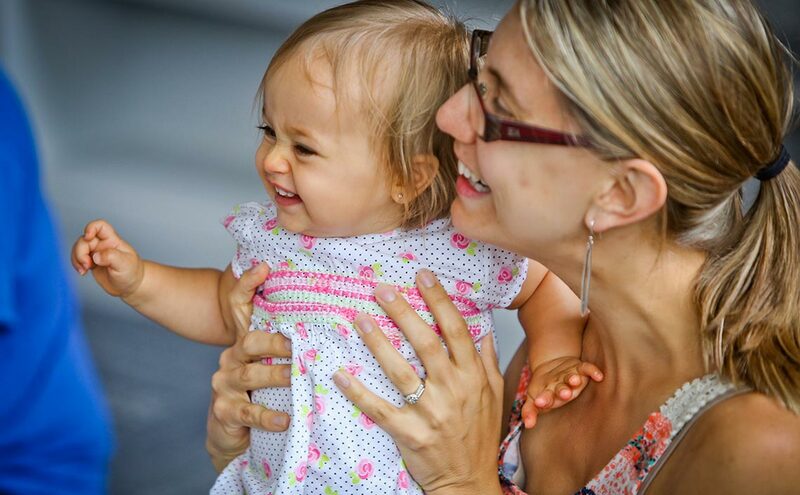 Interested in learning more about our studio classes, school programs, at-home programs or career opportunities? 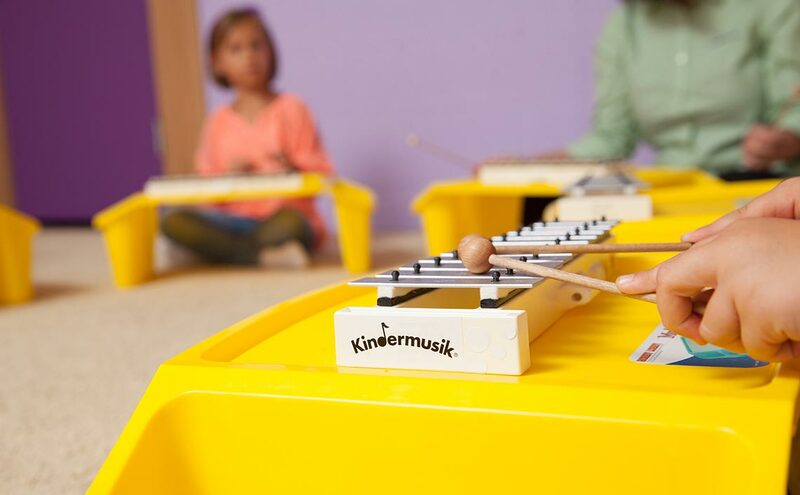 We are Kindermusik International, the world’s leading publisher of music and movement education curricula, and one of North Carolina’s most respected employers. 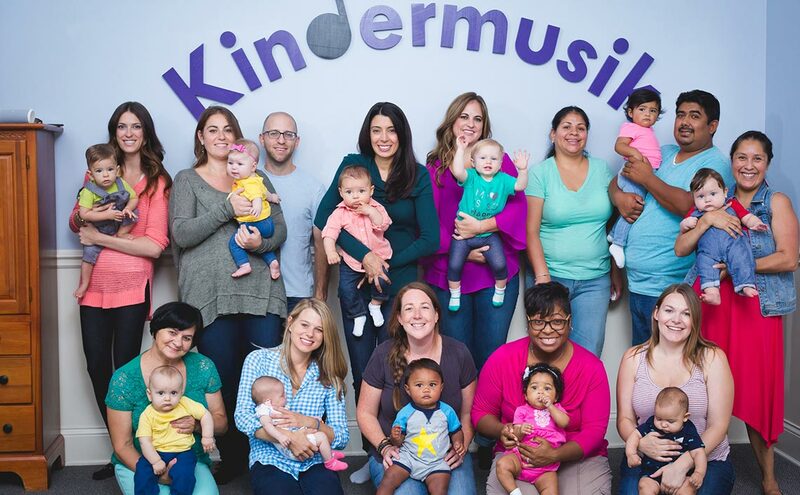 Interested in working for Kindermusik and making a difference in the lives of children across the globe? Check out our current job openings at our corporate office in beautiful Greensboro, NC.